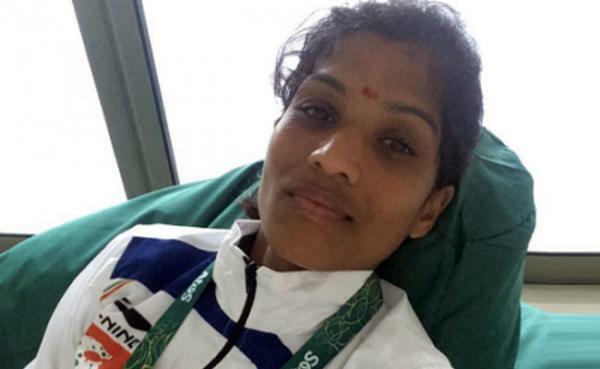 Indian distance runner OP Jaisha hit out at the national athletics federation on Monday for not providing her refreshments during the Rio Olympics marathon. She fainted at the finish line. Indian long-distance runner Kavita Raut booked her spot for the Rio Olympics in women’s marathon after winning the event in the 12th South Asian Games, a perfect end to the country’s memorable athletics campaign in the event this month.